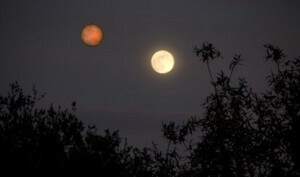 When seen in the night sky, Mars is a burnt-reddish color. It’s sometimes brighter and sometimes dimmer as over the months and years it moves against the background stars. Sometimes it appears to stop along its starry path and reverse direction for a while, exhibiting what is known as retrograde motion. With its bloody color and strange motion through the sky, it is perhaps not surprising that it is named after the Roman god of war. We now know Mars is a much smaller planet than our own. Its mass is only about 11% of Earth, and its size is only about half that of Earth. And yet it has many features we would find familiar. Its day is only 37 minutes longer than ours. Its axis is tilted about 25 degrees, similar to Earth’s 23 degree tilt, and so it experiences seasons. Its atmosphere is thin, rather than crushing, and while its temperature is colder than Earth’s, it is much more tame than the extremes of the Moon. 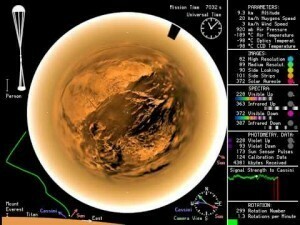 Of all the planets beyond Earth, Mars is the one we know best. There have been 21 successful missions to Mars. Satellites have orbited the planet, and rovers have traveled along its surface. We know that Mars once had liquid water on its surface, and it has a complex geology. There may even be life on Mars. We have found the conditions of the planet to be somewhat favorable to living organisms as we know them, though we have yet to find any clear indications of martian life past or present. 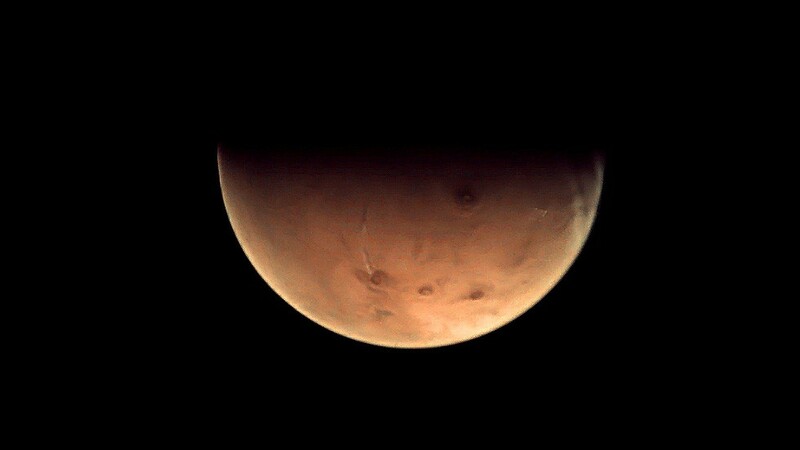 Mars is also a target for human exploration. Of all the planets, Mars is easiest to reach, and there are already plans for missions to our neighboring world.